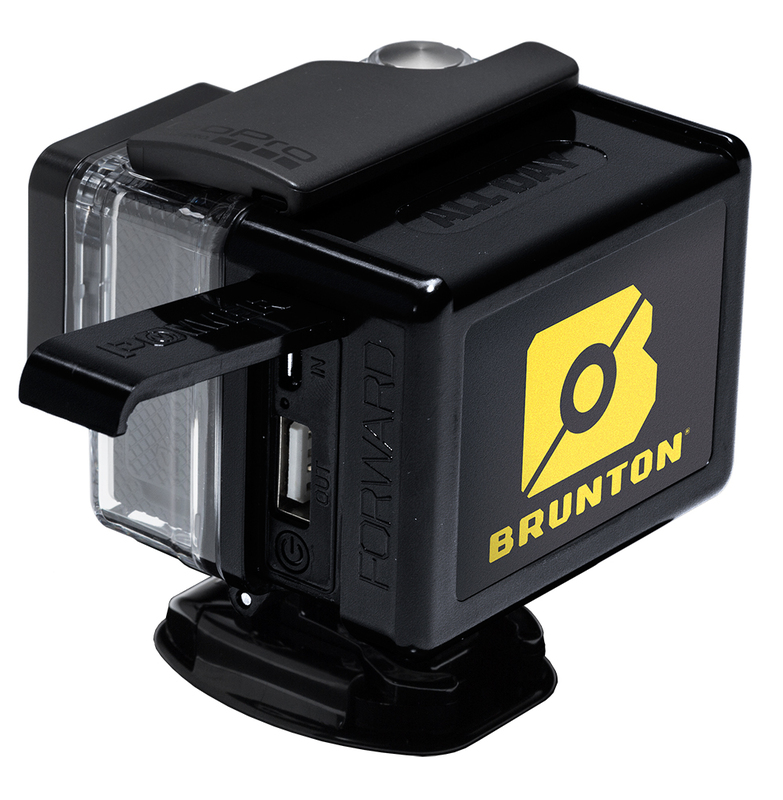 Unfortunately, the Brunton All Day Extended Battery Pack for GoPro Hero is no longer available. You can explore other items in the Power Packs category yourself to try and find the perfect replacement for you! 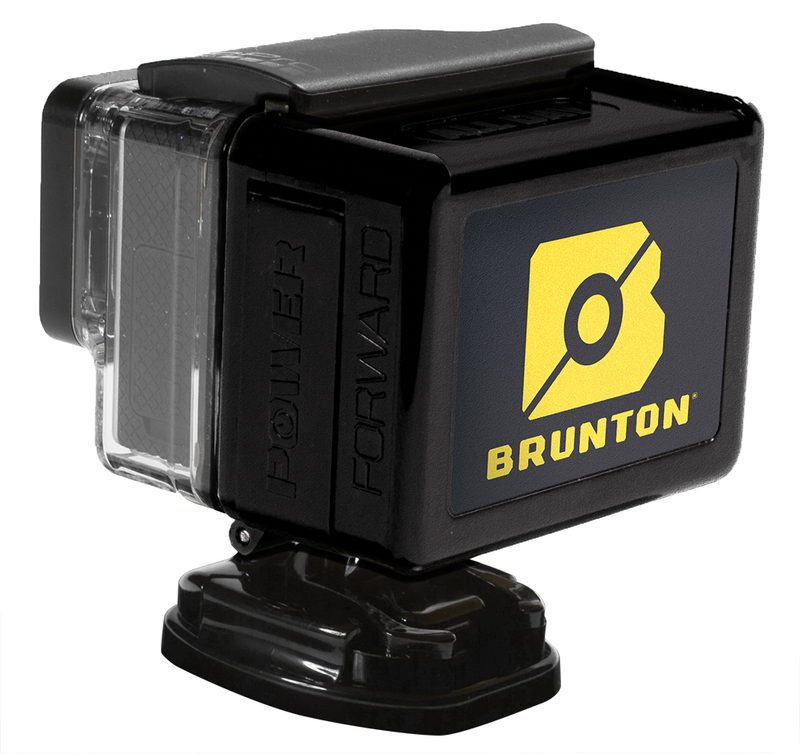 The Brunton All Day is the best thing ever made for the GoPro. When you're charging hard, make sure your GoPro has the juice to keep up. 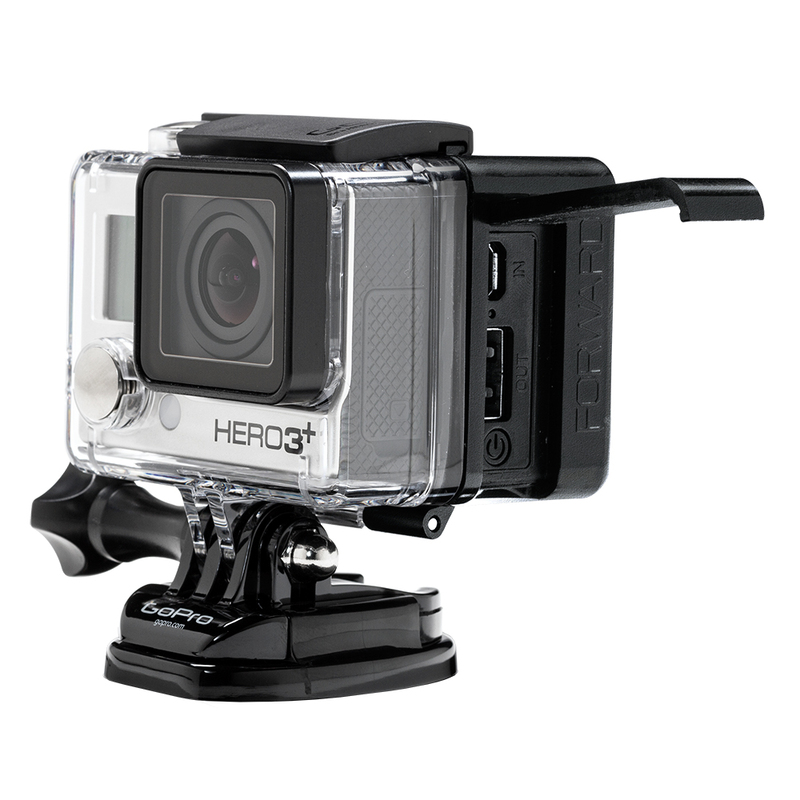 The All Day High Capacity Power Supply extends the power of your Hero3+ nearly 4 times the specified run time and still maintains the all-weather durability your GoPro promises. 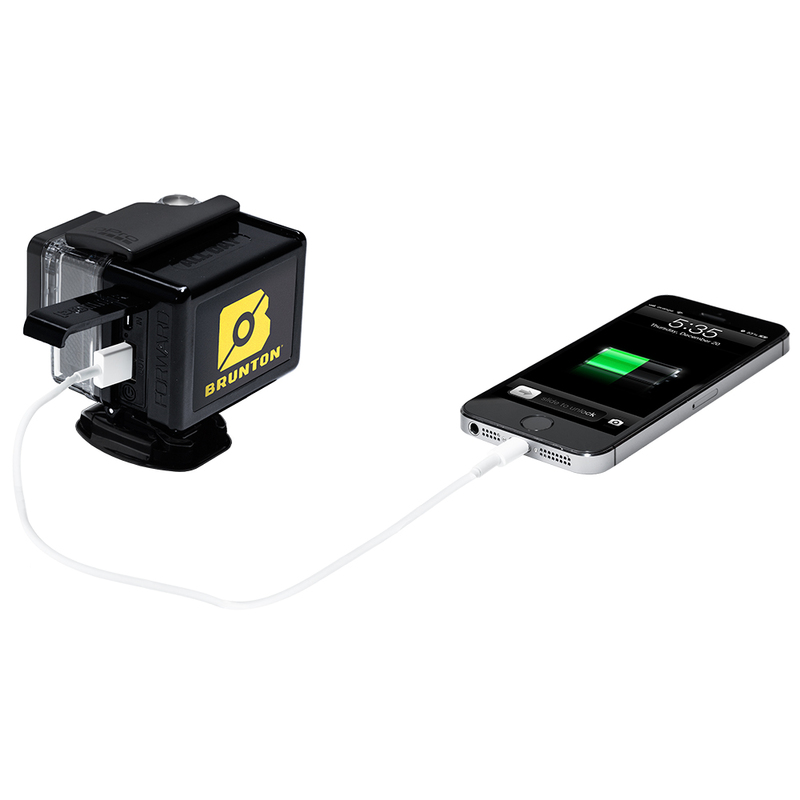 Plus, the All Day doubles as a portable power device, allowing you to plug in your cell phone or tablet to charge up when filming your next Hero moment. Weatherproof Water Resistance (IPX5-Rated). Do not submerge. This is a massive battery for the gopro. This thing is very big and heavy when you open it up compared to the standard battery. 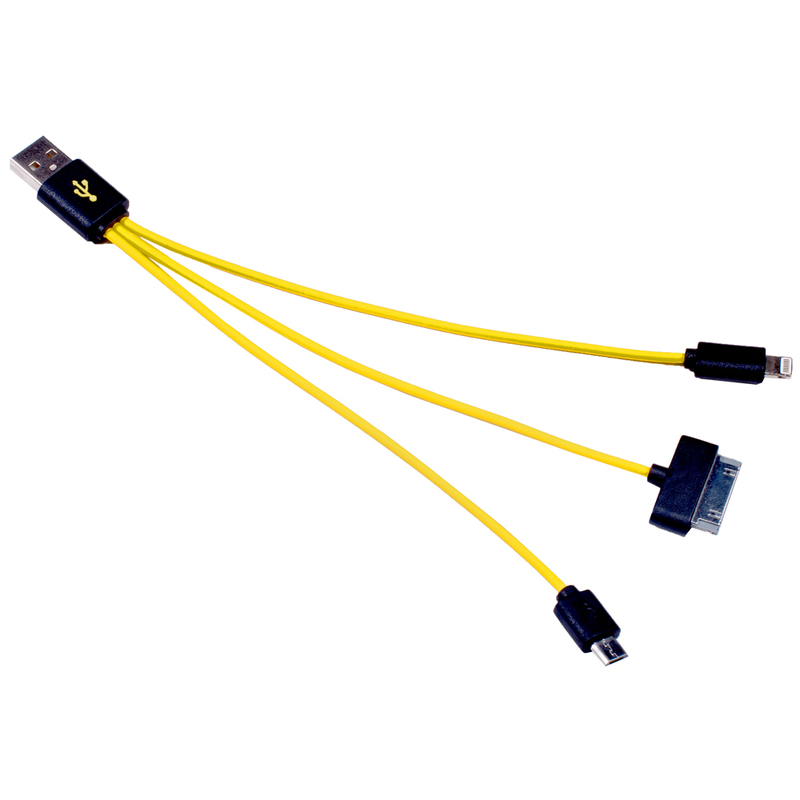 Charging cable has 3 different adapters which is great because you can even charge your cell phone with the all day. Installation was pretty easy. You just remove the backdoor and battery from the gopro and just clip on the battery. Yes it's 4x the battery size, but I noticed it lasted roughly 5 hours 15 minutes with continuous use. Which is amazing and worked great for what I needed. Best part is that when the Allday runs out, I just plug in the standard gopro battery. 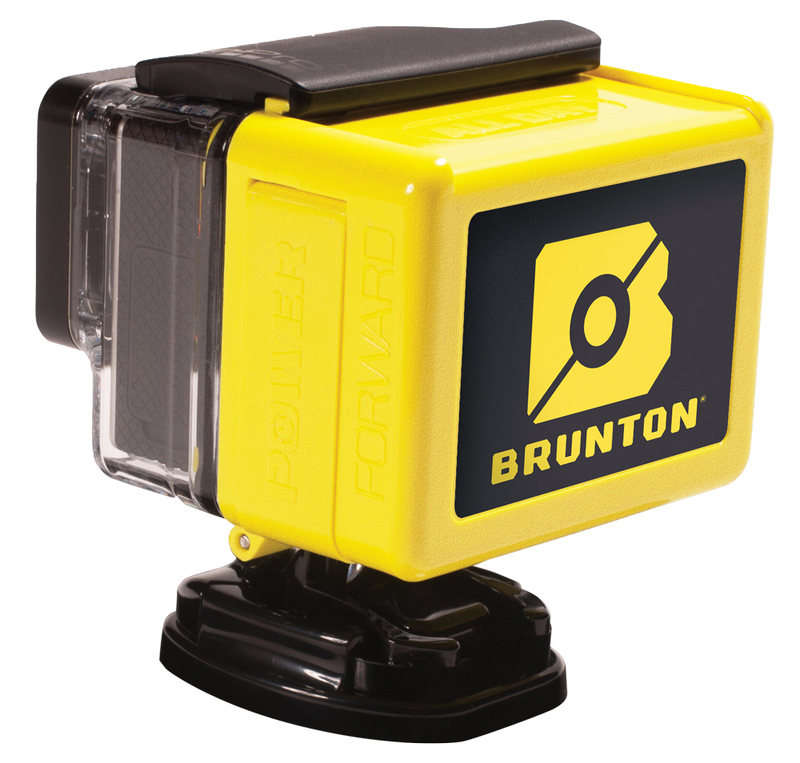 The Brunton Company warrants the ALLDAY to be free of defects in materials and workmanship for one year. This warranty is extended to the original purchaser only.